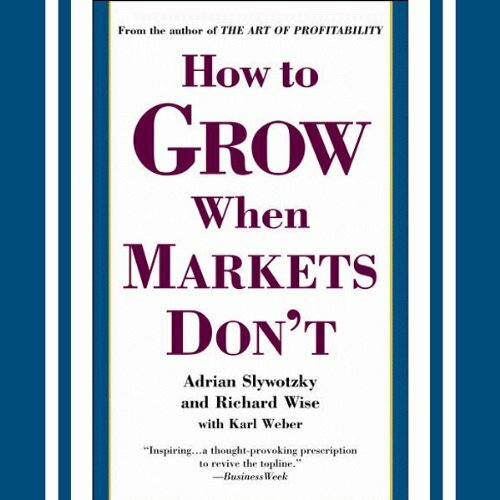 Showing results by author "Karl Weber"
How to Grow When Markets Don't addresses this problem and offers real solutions. The authors offer methods to enhance existing asset bases through acquisitions, partnerships, and licensing, and suggest that companies learn not to depend on the CEO to solve the growth crisis. While creating growth in company value has never been an easy task, this program addresses the need for solid and sensible advice. 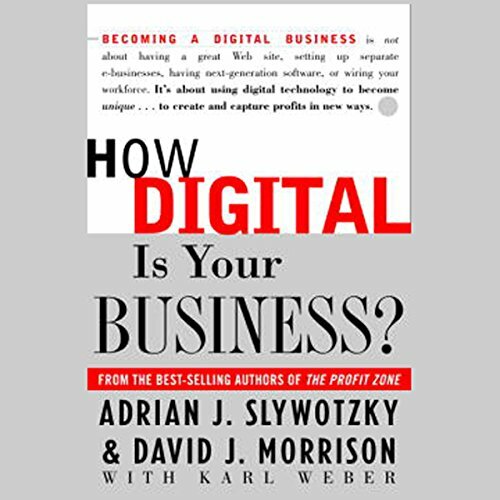 Becoming a digital business is not about having a great Web site, setting up separate e-businesses, having next-generation software, or wiring your workforce. 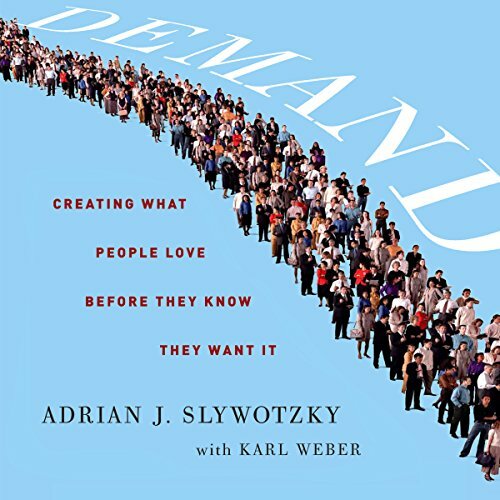 It's about using digital technology to become unique...to create and capture profits in new ways. How Digital Is Your Business? can show you how.